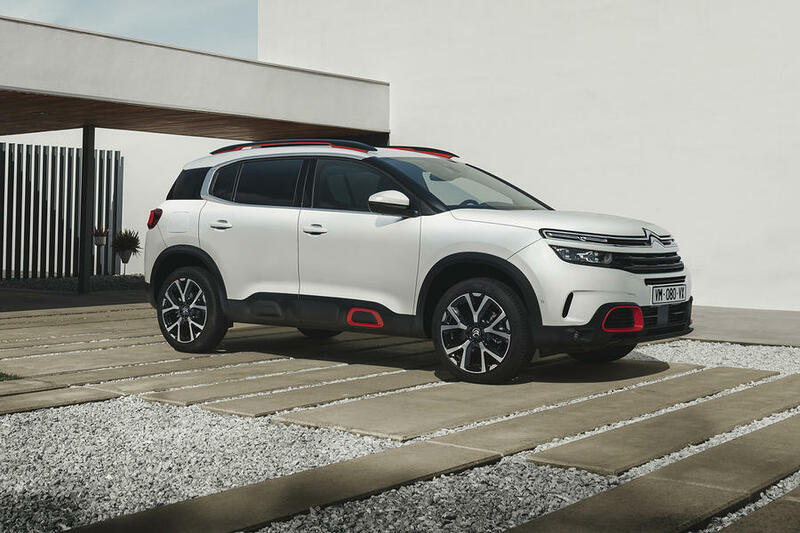 After months of anticipation, the all-new Citroen C5 Aircross will be in our showrooms in the upcoming weeks. The official launch starts on Friday 8th February until Sunday 17th February 2019 where you can experience our flagship model for yourself, including its: powerful and dynamic looks, extreme levels of comfort, modularity and spaciousness, safety features, advanced technology and efficient engines across the range. There’s been plenty written about our new ambassador of the Citroen Advanced Comfort programme, but nothing compares to seeing it, and test driving it, for yourself. That way, you’ll soon discover why it’s a finalist for the 2019 Car of the Year award. We expect demand for places to be high, which is why we’re having a ten-day launch rather than the usual weekend event. To guarantee your place on the date and time that suits you best, we recommend phoning to confirm your attendance as soon as you can. And if that wasn’t reason enough, you only need to come and see us between 8th -17th February and you’ll have a chance of winning a New Citroen C5 Aircross SUV. So don’t delay – we’d love to show you exactly why New C5 Aircross SUV is such a huge event, not just for us, but for you too. Contact us today to reserve your place and be among the first to see, experience and fall in love with our comfort class SUV.